Throughout my electronics career I have used several different soldering techniques. In the beginning I only used my soldering iron. I was able to do almost everything with my iron. But there are situations where using a different technique is much simpler. So this is the most basic of the soldering techniques. You use a soldering iron to heat the component leg and the pad, then apply solder. You don’t need professional equipment to do this. You can even do it with a toaster oven. It’s a very common technique for soldering surface mount components quickly. First, you apply solder paste to the pads. 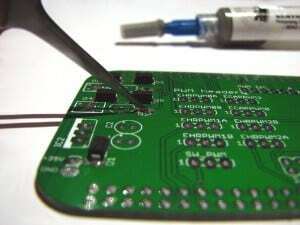 Solder paste is a type of solder that comes in paste-form. Then you place your components on the board and bake it in an oven. The board heats, and at a certain temperature, the solder melts. Then you cool off the board, which makes the solder fasten. If everything went as planned you will have nice solder joints all over the board. The cool thing about using the reflow soldering technique is that the components have a tendency to place themselves correctly. This is really useful for soldering integrated circuits with very little space between the legs. 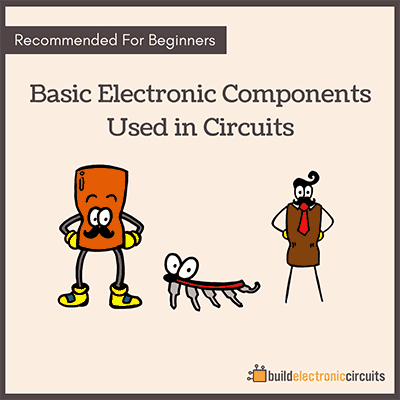 For example if you place an integrated circuit a bit off its pads, when the solder melts it will often slide into the right place. But sometimes it doesn’t – so in this case, the next technique will come in handy. 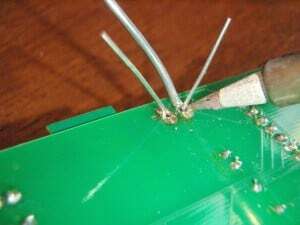 Hot-air soldering is a way to melt the solder by blowing really hot air at an area of your circuit board. You need a Hot Air Soldering Station to do hot-air soldering. It looks a bit like a soldering iron. But instead of a hot iron, it blows hot air. This is really useful for doing circuit board rework. Which means fixing soldering errors on a board. For example if you soldered the chip the wrong way. It’s a hassle to desolder a chip pin-by-pin. But by heating it with hot air, the solder on all the pins melt a the same time and you can move it into the correct position. Ok, so let’s end it off in a super practical way that’s gonna make the professional engineers cringe. I find myself using these techniques when I am not in a lab-environment. And as I travel a lot, but still want to solder, this is pretty often. 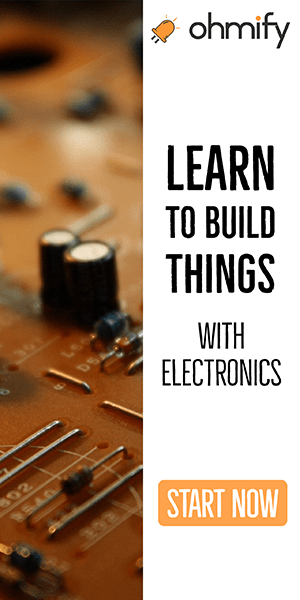 what to do when you do not have a soldering gun handy ? 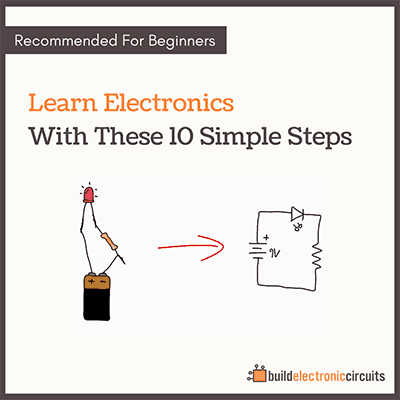 you need a solder joint for 2 wires….wrap a bit of solder around the twisted pair of wires, heat them up with your lighter or your burning cigarette . works in a pinch. better then sticking solder in your mouth. What temperature do you recommend for “baking” the board in the toaster oven, i.e. without harming it?